“I am excited that I was assigned to Agriculture & Conservation. I was raised on a farm, and agriculture is a huge part of who I am,” said Rep. Randy Frese. 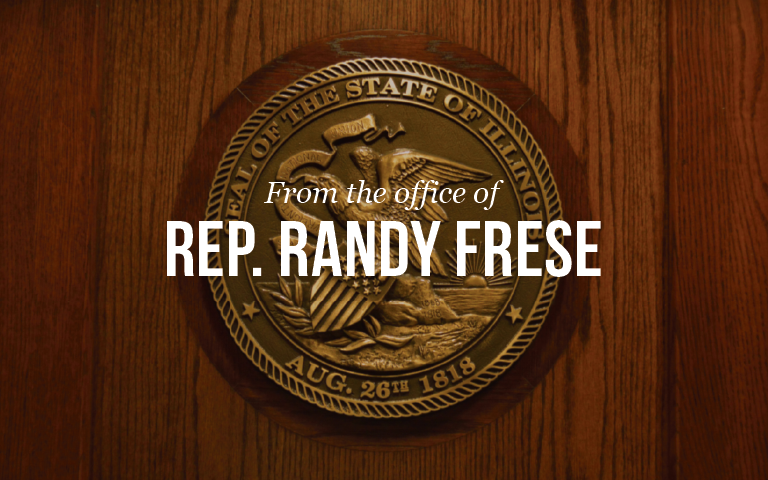 Representative Frese is hopeful that being assigned to the Veterans Affairs committee will provide many opportunities for our local veterans – especially with a Veterans Home being located in the 94thDistrict in Quincy. To sign up for Representative Frese’s weekly e-newsletter, please visit www.repfrese.com.